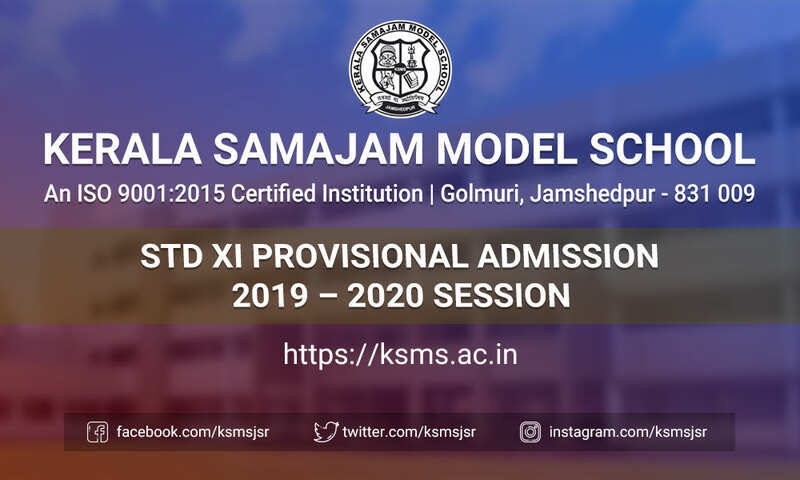 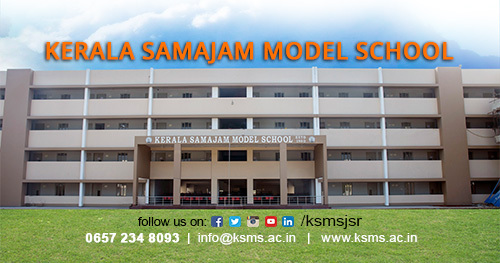 An Institution with a Difference..
Back in 1991, some stray incidents of stone pelting and hurling abuses by some slum kids in the vicinity was upsetting the serenity of Kerala Samajam Model School (KSMS), one of the premier English medium schools in Jamshedpur. 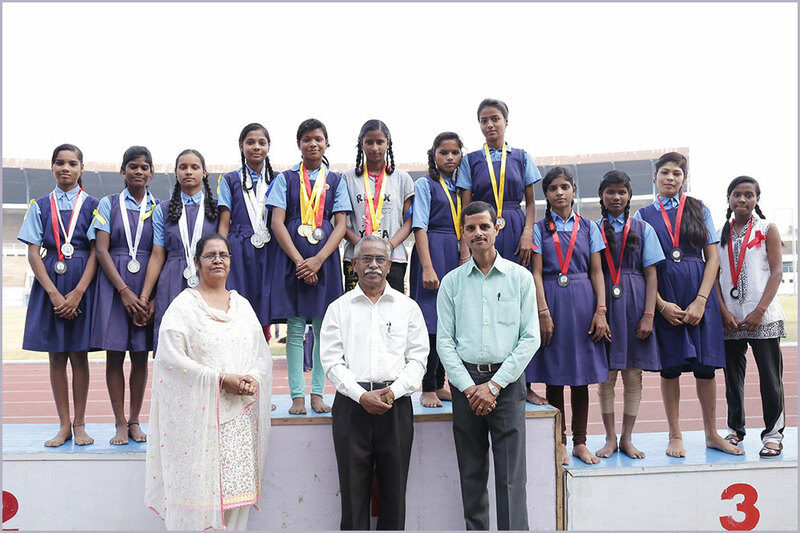 These children hailed from the lowest rung of society and their parents neither had the means nor the awareness to send their children to school. 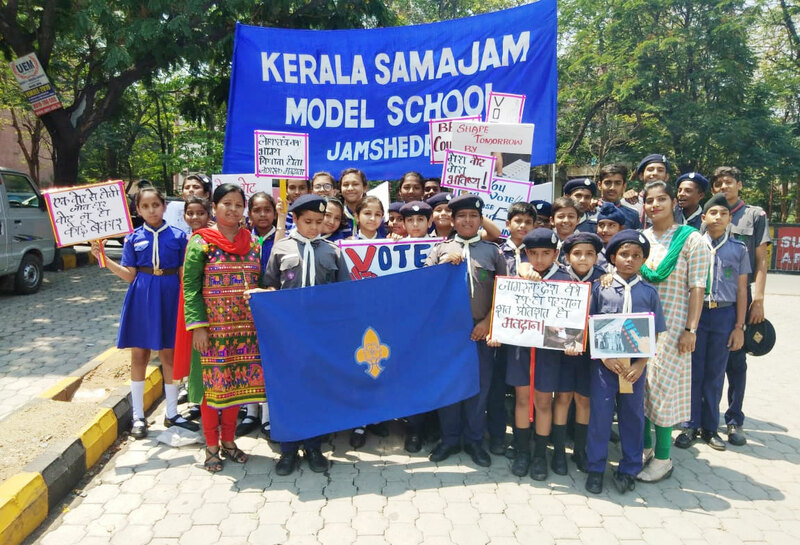 A Total Literacy Mission survey by KSMS revealed that the dimension of such underprivileged and Out-of-School Children is much wider and urgency was felt to bring them within the ambit of School Education. 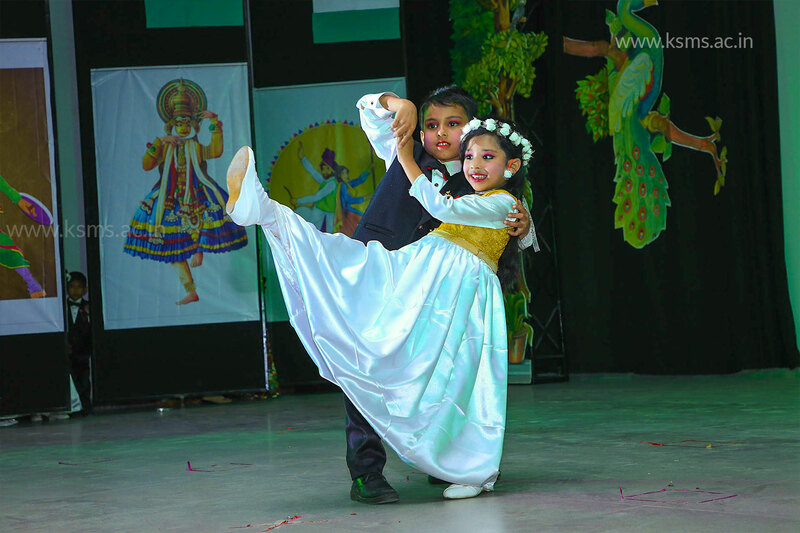 But the question was how do we do it? 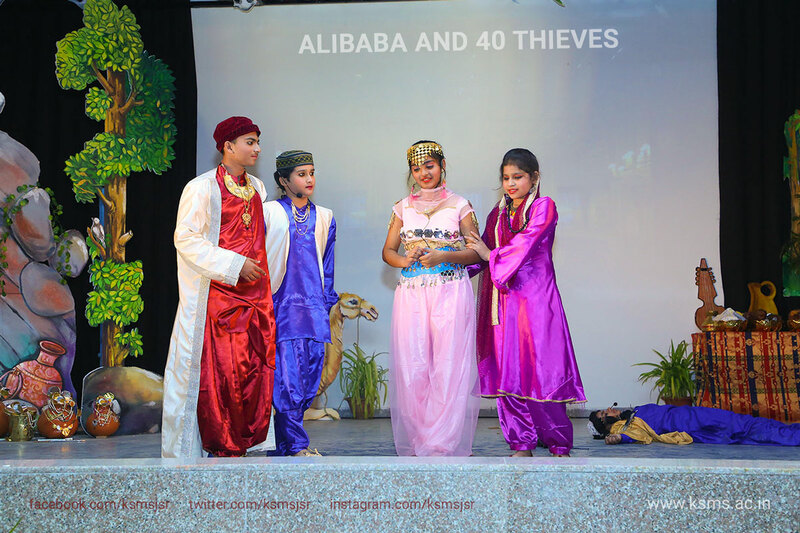 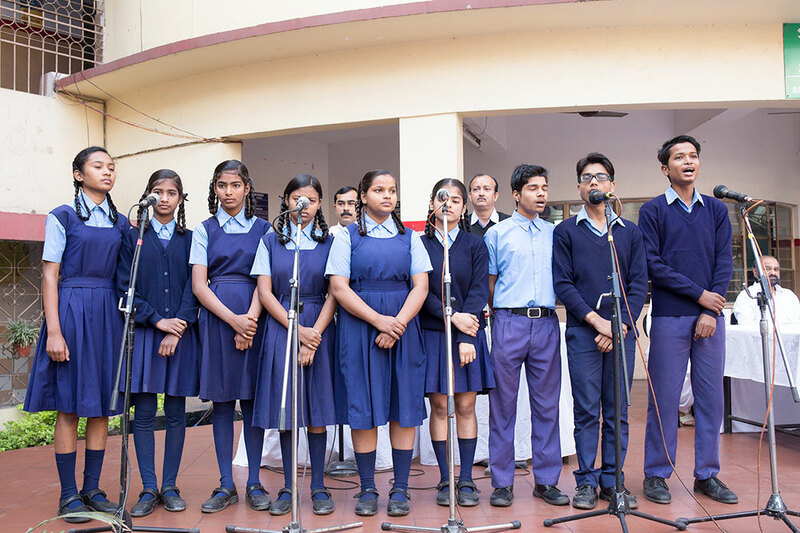 We decided to experiment with the idea of using the “idle hours” of the school to bring these kids into mainstream. 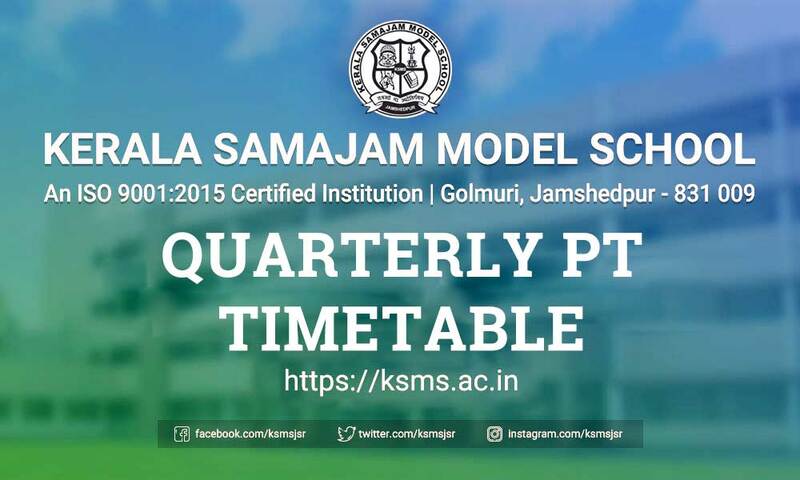 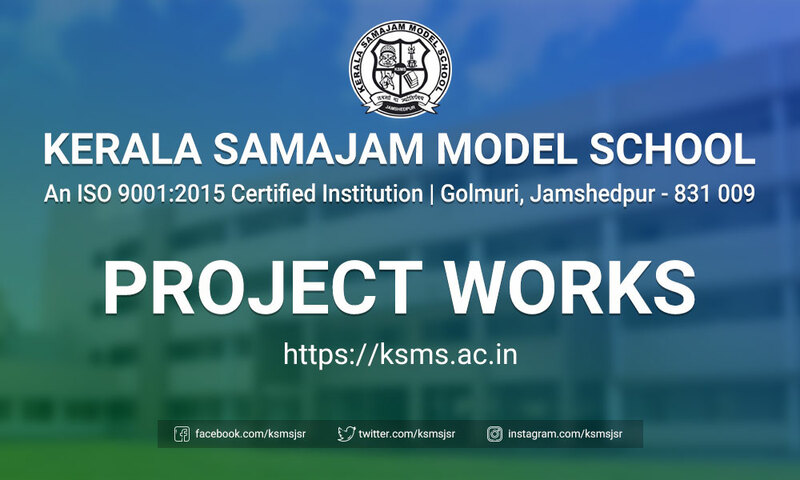 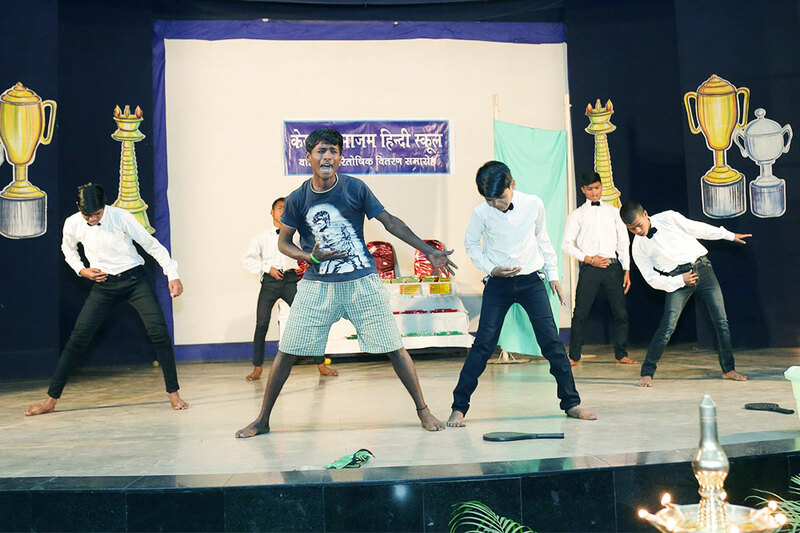 KSMS Project School has been running uninterruptedly since, and its student strength has gone up from 50 to 1472. 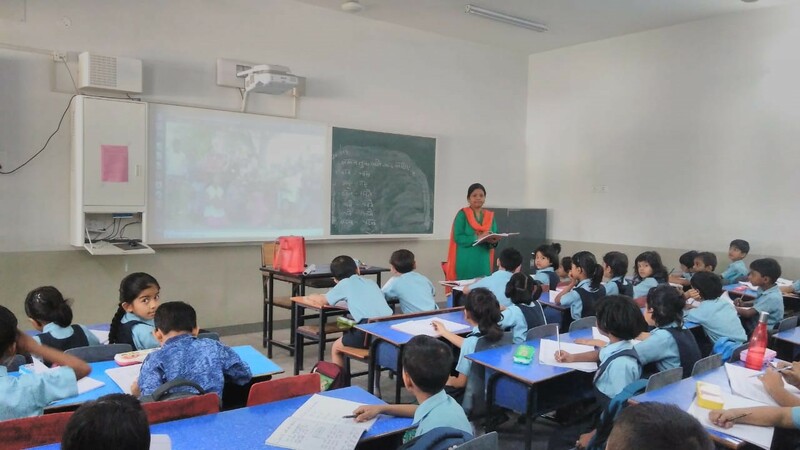 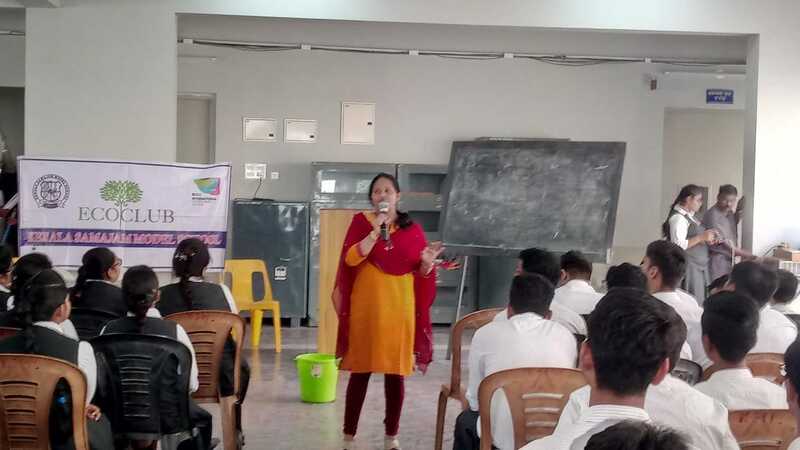 After experimenting with this concept for six years and inspired by this success story, four more such Afternoon Schools were started in the campus of the English Medium Schools run under the banner of Kerala Public School Trust. 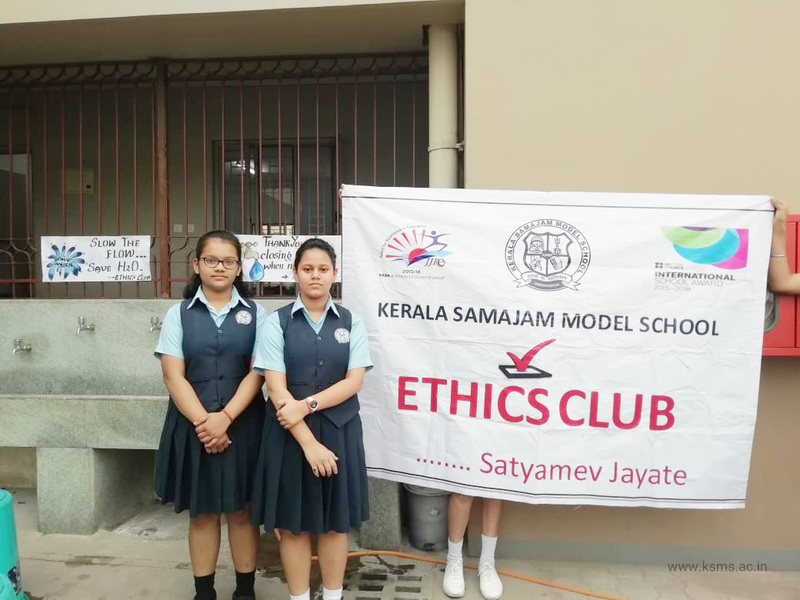 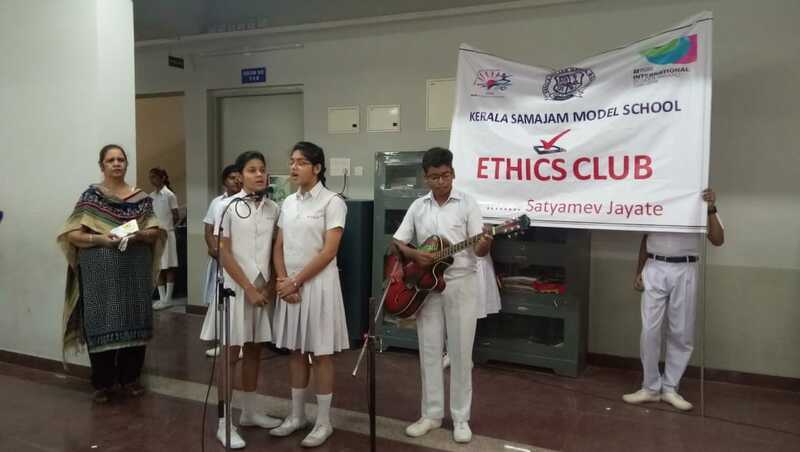 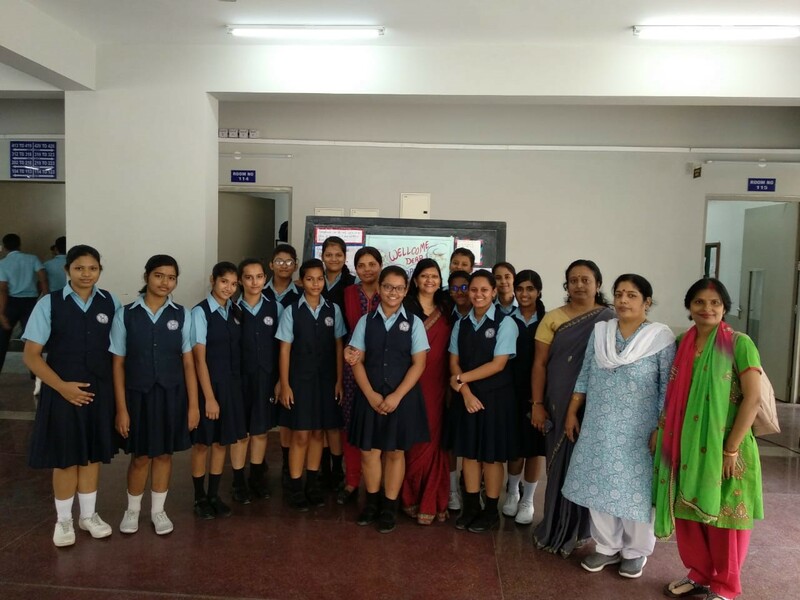 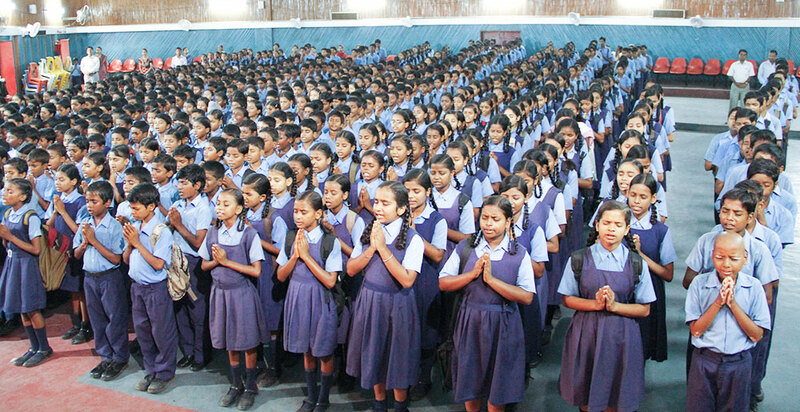 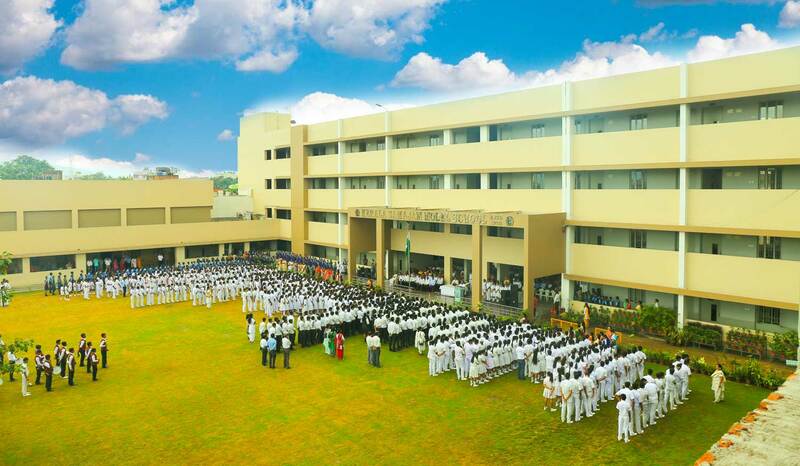 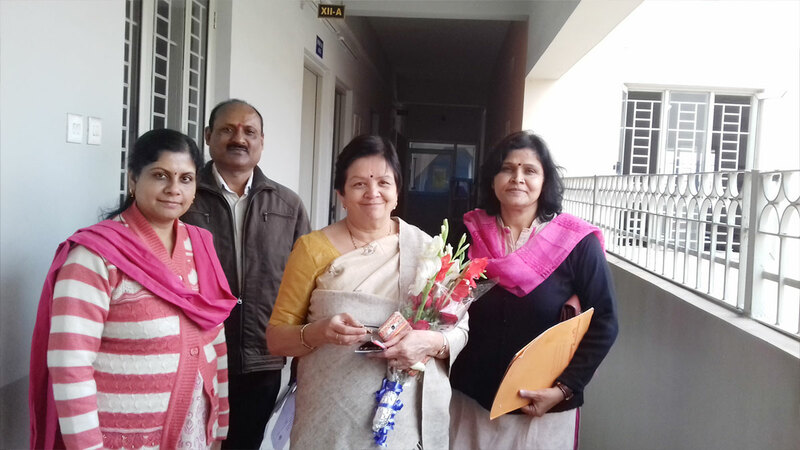 Thus, today, five Afternoon Schools are run in the premises of Kerala Samajam Model School and Kerala Public Schools in Jamshedpur catering to around 4,100 students. 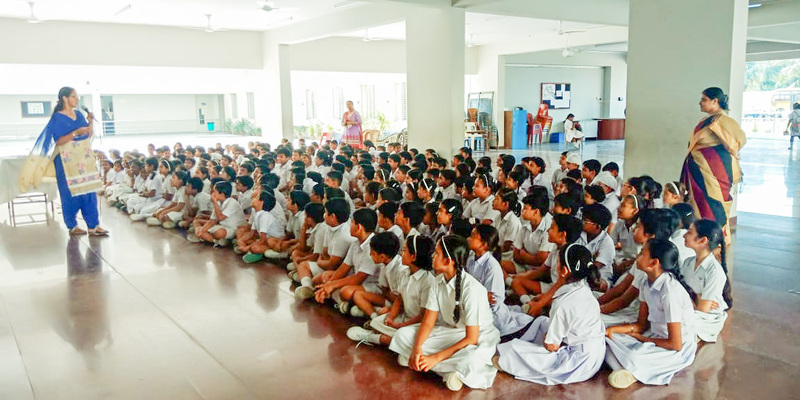 Following our success, four additional local English medium schools have started this program, taking the count of schools promoting this program today to nine and the total number of students to 7560. 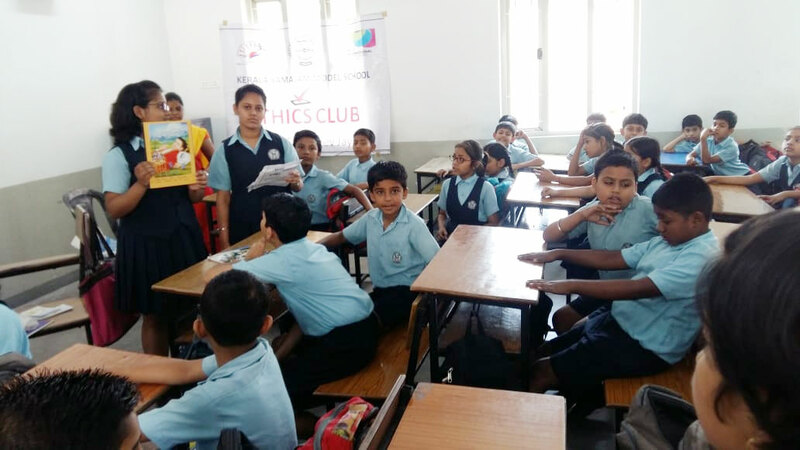 Additionally, we have been able to garner support of local merchants, parents of our English medium school, local authorities and industries to participate in this programme.